Jennifer Lopez’s designer shoe collection is vast, to say the least. 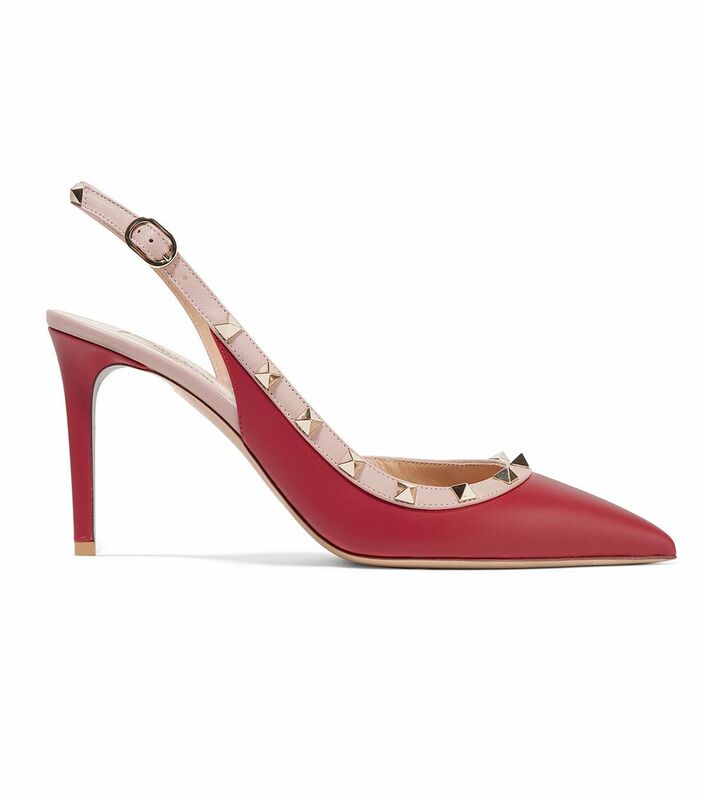 But of all the jaw-dropping heels she had to choose from to wear last night in New York, she chose a pair that was released nearly a decade ago: Valentino Rockstud Pumps. 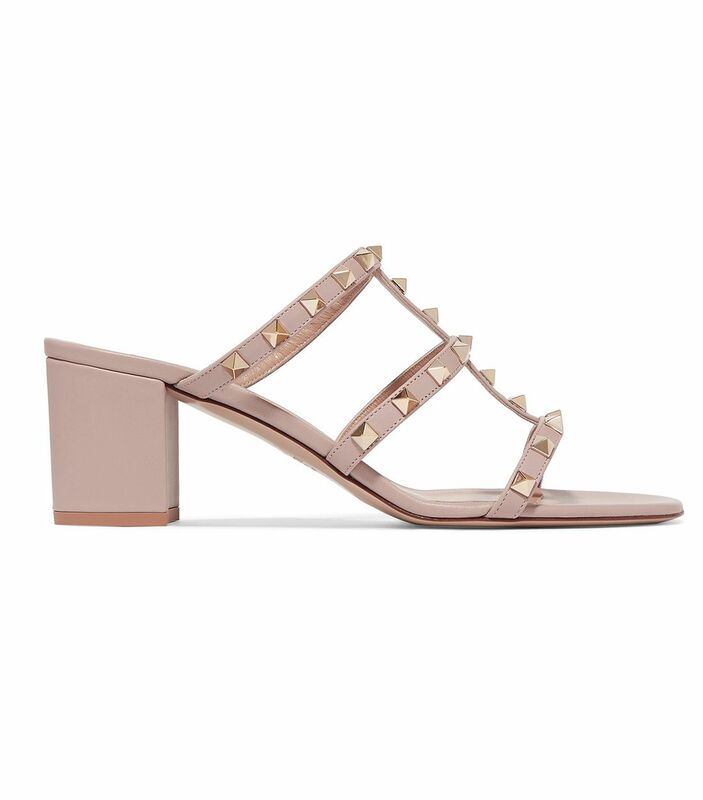 Those edgy yet luxe shoes that everyone freaked out over when they were released way back in 2010 are still going strong, and Valentino continues to add to the Rockstud collection, further proving that it’s still highly coveted. Lopez wore an on-trend monochromatic neutral look for the night, consisting of a camel coat and sweater and her signature gold hoops. We’re assuming she chose the Rockstud heels because they added a little personality to the otherwise conservative (for J.Lo) look. Rockstud pieces certainly aren’t cheap, but if you love them, they’re still going strong 10 years later, so they’d be a worthy investment. 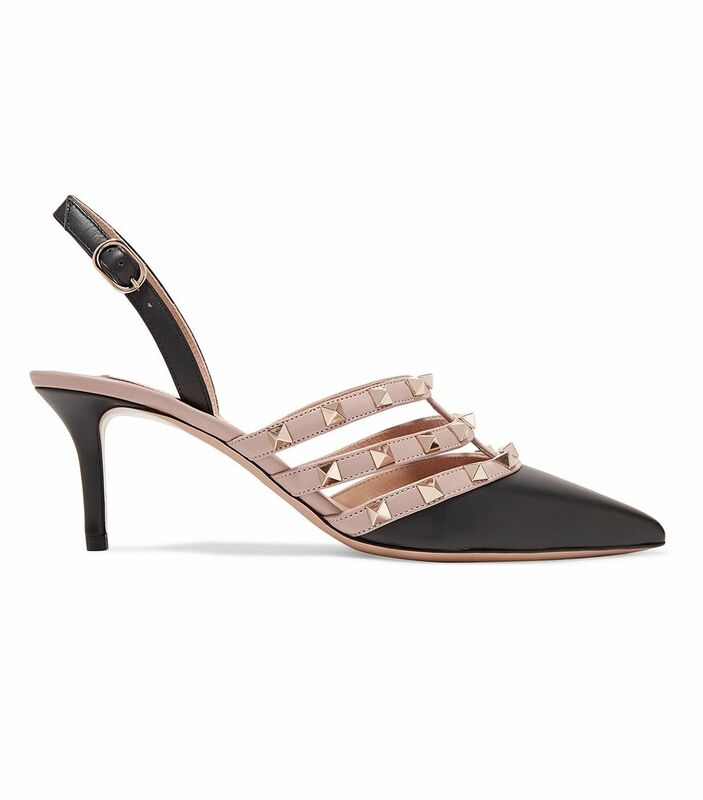 Keep scrolling to see Lopez’s look and shop Valentino Rockstud shoes. Next up, see how Jennifer Lopez is wearing skinny jeans and sneakers now.